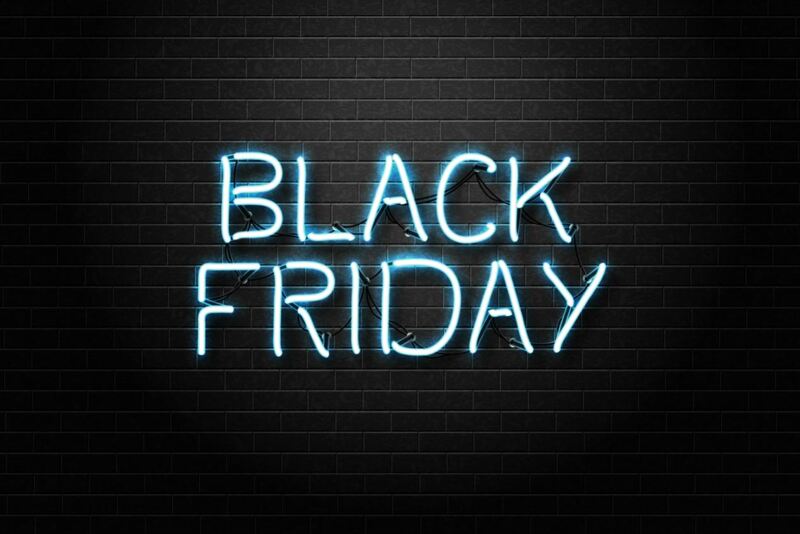 Is Black Friday Still Important for Retailers? Millions of consumers will be after a Black Friday bargain today. But, as a single day, is it still as important for retailers? It’s that time of year again. The Thanksgiving turkey is digested, attention turns to Christmas, and Black Friday has arrived. Traditionally an American shopping day, Black Friday has expanded to hundreds of countries around the world. 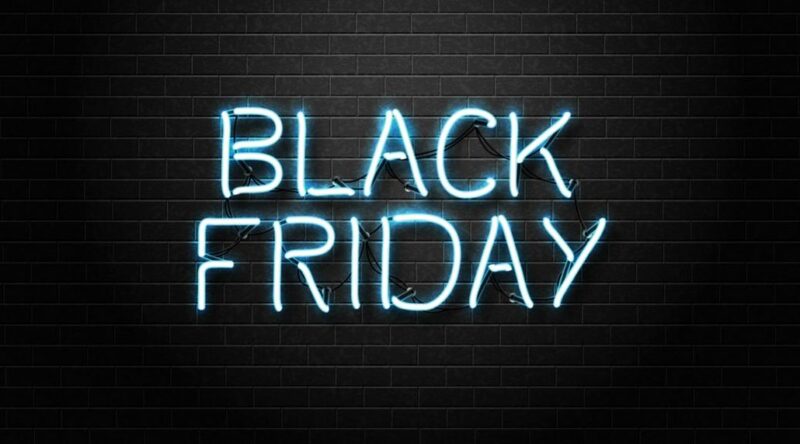 An estimated £4 billion (nearly $5 billion) will be spent over the next 4 days between Black Friday and Cyber Monday. Of this, around half will be spent today, and an estimated £1.27 billion will be spent online. However, as consumers change their shopping habits at this time of year, retailers are doing likewise. There are a couple of reasons for this, which we will have a look at now. The abiding image of Black Friday for most people is massive crowds, stampedes, fights over bargains (and the occasional punch up). The potential deals that stores offer are enough to turn the shoppers against one another. And for many, this is enough to put them off leaving their house at all. In fact, the number of people heading out to the shops in the US on Black Friday has dropped to below 25 per cent, driven by more Millennials choosing to shop at home. However, that doesn’t mean that less money is spent. In the USA, experts predict that total holiday spending (the months of November and December) will hit $632 billion. And, for the first time, over half of that money will be spent online. Retailers are also changing their habits when it comes to opening times today. In previous years, many have started their sales at midnight, in order to maximise the shopping time available for consumers. But many stores are now choosing to revert to normal opening hours (something of a relief for staff, I’m sure!). Surveys have shown that 59 per cent of shoppers do not agree with stores opening on Thanksgiving. But it’s not just consumer pressure, and benevolence to staff, keeping stores closed. The fall in in-store trading over the Black Friday weekend means that retailers aren’t turning as big a profit as they would like. Add to the mix increased costs of opening (higher staff wages, security, logistics, and potential bad press), and it shows why retailers are stepping back from early opening. Another reason for retailers not seeing the benefits of Black Friday in store is the so-called ‘creep’. Much like adverts for Christmas 2017 started a few weeks ago (I kid you not…), online retailers have started to spread the sales out. Amazon, largely considered to be the biggest exponent of Black Friday, started their sales in early November. And it plans to run these daily sales until the 22nd of December too. They weren’t the only ones, with Tesco amongst a host of companies starting sales earlier this week. Some online retailers have done this to spread the logistical load of ensuring everyone gets their purchases in time for the holidays. Amazon are clearly learning their lesson from a few years ago, when it experienced serious bottlenecks in deliveries. One thing that consumers need to be aware of before splashing the cash is that they might not be getting the best deal. A report from Which found that only half of Black Friday deals are actually cheapest on that day. So it’s worth being careful when it comes to your shopping, and not get swept up in the promotions. However, that said, UK shoppers might want to take advantage of the lower prices this year. As has already been seen this year, prices for goods and services look set to rise in 2017 as a result of Brexit and a weak pound. The majority of rises are likely to happen in January, with Next, electronics retailer AO, Apple, Microsoft, and Dell, all either anticipating rising costs, or putting prices up already. So it might be that British shoppers won’t get the same deals this time next year. Deals or no deals, I’ll be one of the Millennials shopping online today (after working hours, of course!). However, I wanted to leave the last word on Black Friday to Asda. The retail giant was one of the first UK stores to bring Black Friday deals to this country, thanks to its links to Wal-Mart. However, following chaotic and violent scenes in 2014, the company shelved its plans last year. And for 2016, they’ve taken a novel approach to announcing a similar strategy for today, and why they’ll aim to have low prices all year round. If nothing else, the video should make you smile. Happy shopping!